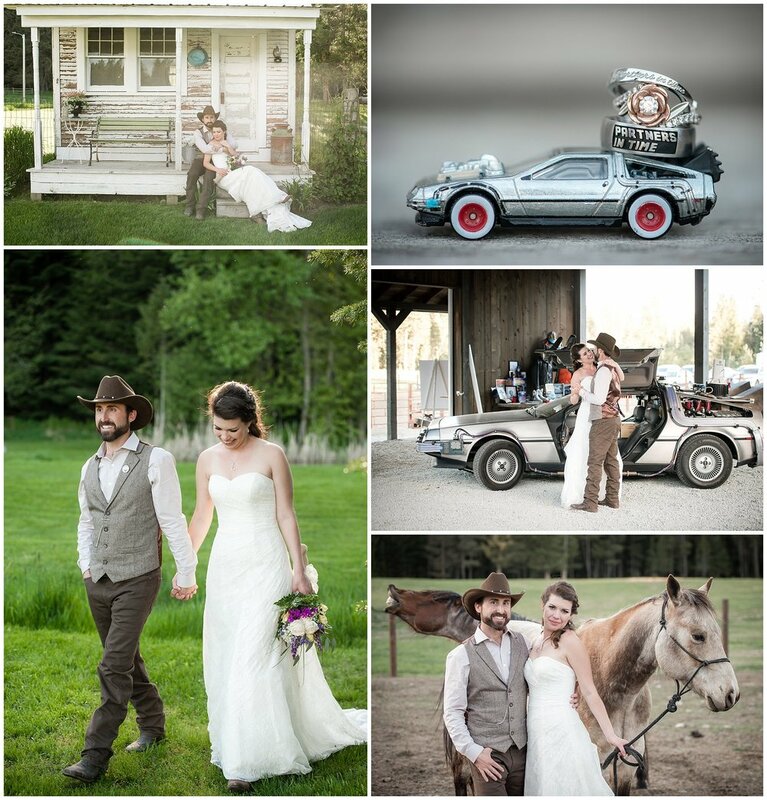 Back to the Future III Themed Wedding — HeartsFoto. Fun. Organic. Timeless. It’s what I dream about. 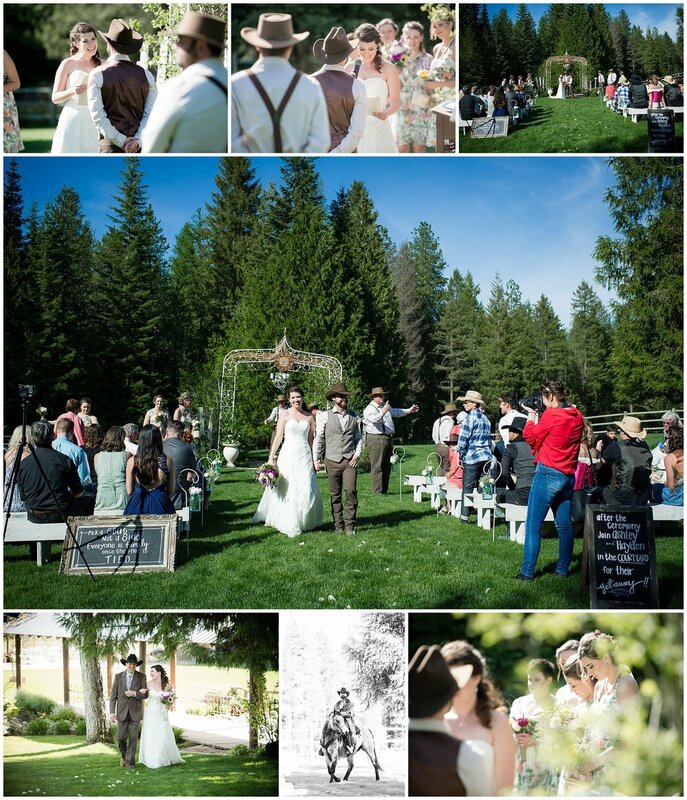 Weddings that fit the couple perfectly. Things they are excited about. Things I get so excited about. What I notice most about these two every time I’ve been around them, but especially on their wedding day, is that they love each other so hard. I don’t know another phrase that could quite encapsulate it. Even looking at the pictures again I still feel it. The way they look at each other and how much fun they have with each other. It’s perfect. 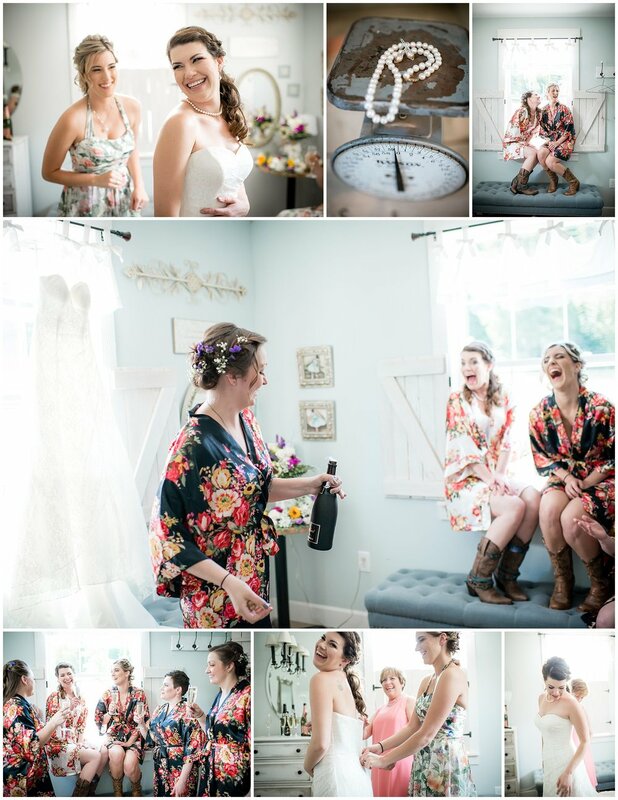 All of the details of the day were so great. Hayden riding in on horseback. The little Delorian cars for all the kids. The choreographed first dance. I mean I was in my own happy place just watching them in theirs.